Be the diamond in the rough with this set of diamond style glasses. Pondering what to get your husband for Father’s Day which is approaching? I have a great recommendation! ThumbsUp! is a quirky brand that creates great products. 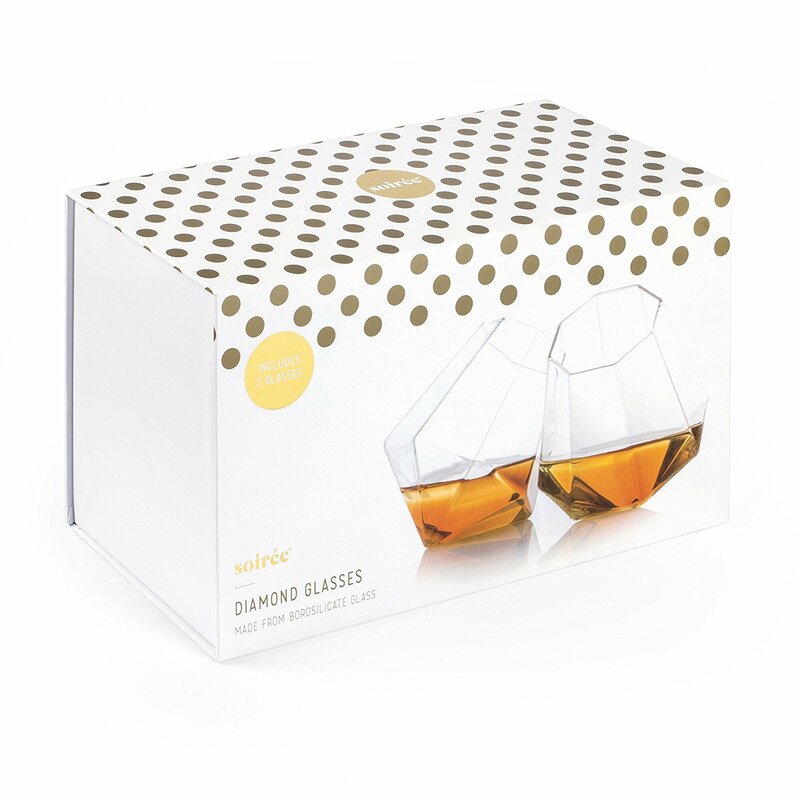 They offer these amazing twin packs of Diamond Glasses that has an amazing style for your modern decor! The uniquely designed tumbler is in a class of its own. The glass stands at an angle which allows you to rotate the glass in a way in which you enjoy the full bodied flavor of your favorite whiskey or spirit (or to brighten up your favorite non-alcoholic drink!). The Diamond Glasses are made from Borosilicate glass, a high quality material with high tolerance to heat. Despite the glasses being thin and lightweight they are extremely durable and also resistant to chemical corrosion. 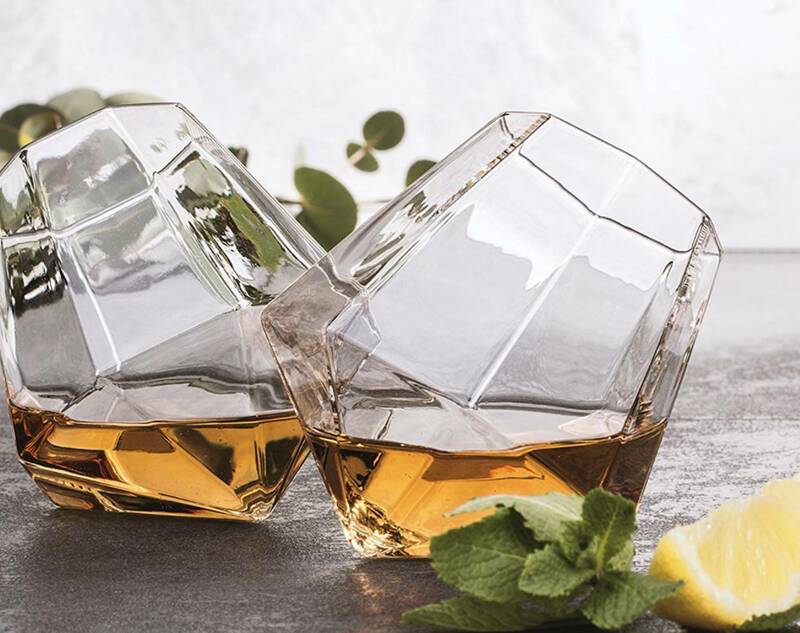 Fashioned to look like a diamond; these glasses stand at an angle which allows you to rotate the glass in way in which you enjoy the full bodied flavor of your favorite whiskey! relax, top-up and drink a diamond!